The World War Two Memorial was erected in memory of those who served in World war Two. 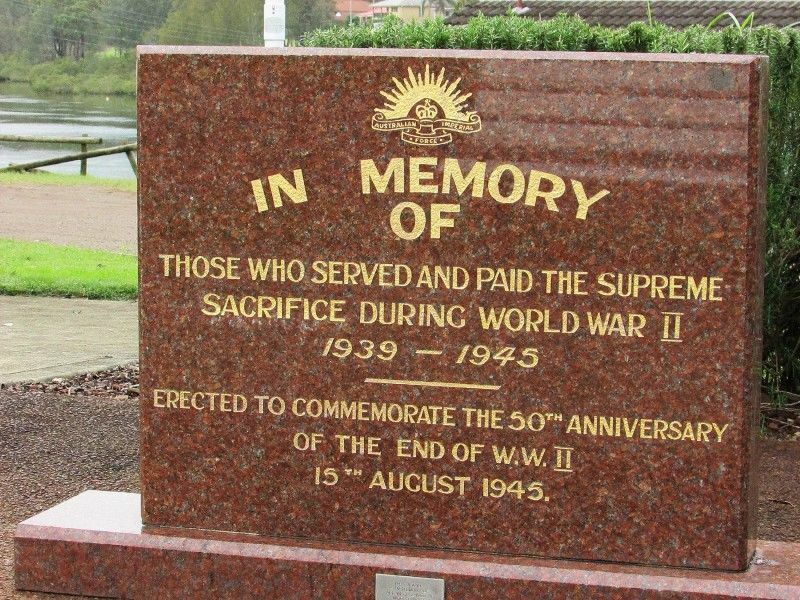 It was erected to commemorate the 50th anniversary of the end of World War Two on the 15th August 1945. The memorial is situated to the right of the original war memorial.